Welcome! I hope your visit to our website is a wonderful experience. Our website is aimed at providing visitors with pertinent information about our school and providing resources that can be readily accessed through links (at the touch of a button). These resources are helpful for our students, parents, staff and community members. 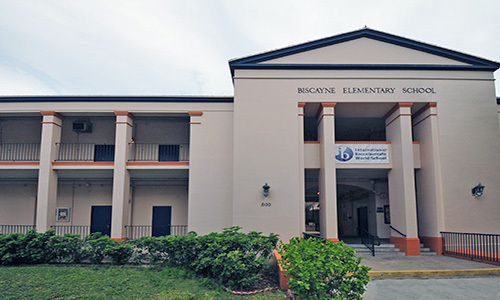 Additionally, we have pictures of our student activities so that everyone can enjoy all that we do at Biscayne. Thank you for taking an interest in our school.